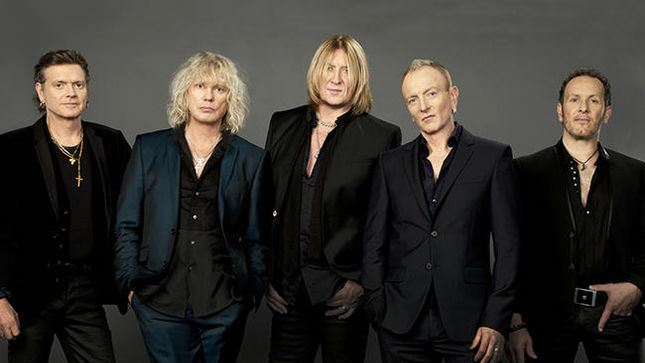 Def Leppard have added a second London show to their Hysteria UK tour this fall. Already set to play at London’s O2 Arena on December 6, the band will now also perform at the city’s SSE Arena Wembley “due to phenomenal demand” on December 18. The 12-date run of Ireland and the UK will open in Dublin on December 1 and see the Sheffield rockers perform their 1987 classic, “Hysteria”, in its entirety. 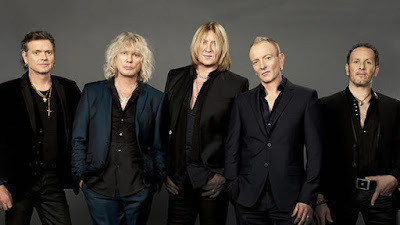 “After many requests from fans in the U.K, I’m delighted that we can bring the whole “Hysteria” album to arenas across Britain and Ireland later this year,” says bassist Rick Savage. “From ‘Women’ to ‘Love and Affection’ plus many other faves thrown in for good measure. Oh, and our old pals Cheap Trick will be there also to help with the celebrations!! We can’t wait." Tickets for all UK tour dates are on sale now.